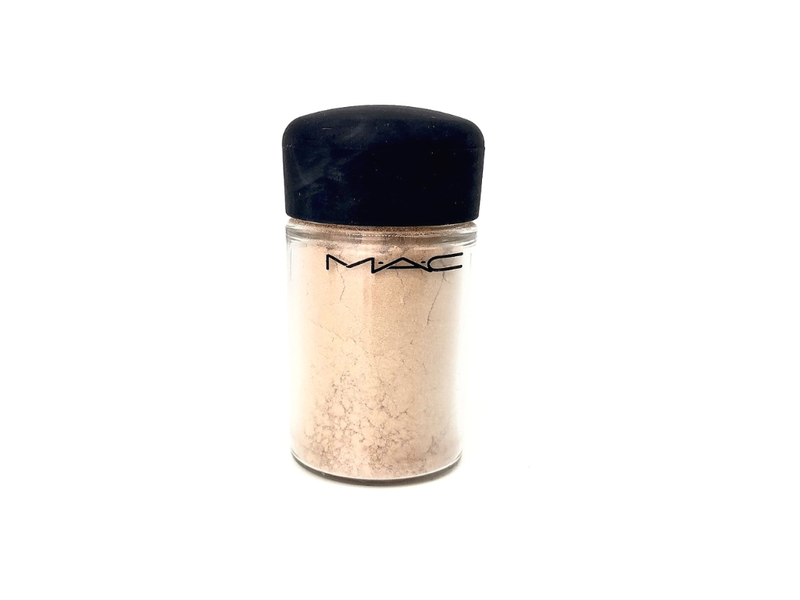 Today’s review is going to be of the MAC Pigment in the shade Naked. 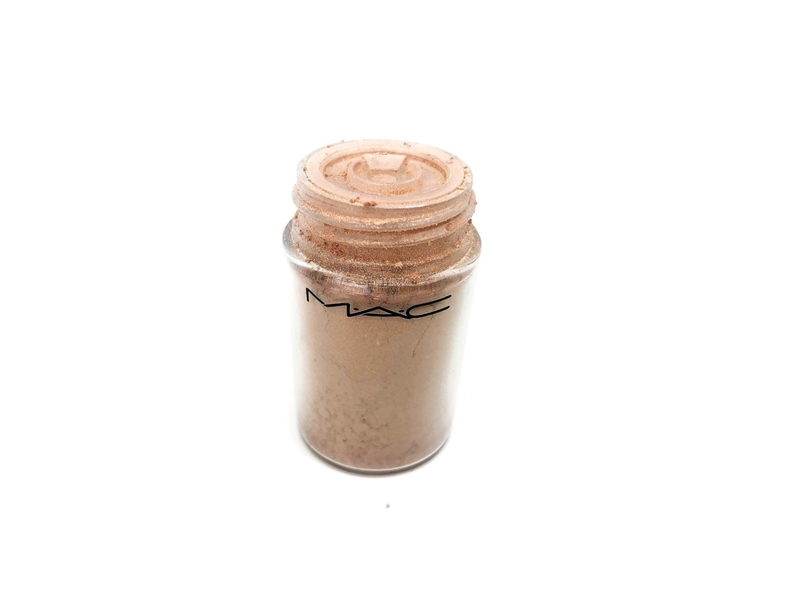 Ages ago a youtuber I used to be obsessed with raved so much about this pigment but money were tight back then and I couldn’t afford to spend 25€ on an eyeshadow so I did what I do best and I asked for a sample (a few actually in many different occasions) and I had this mini jar of Naked pigment which I’ve actually finished completely. I think I used it everyday for months! 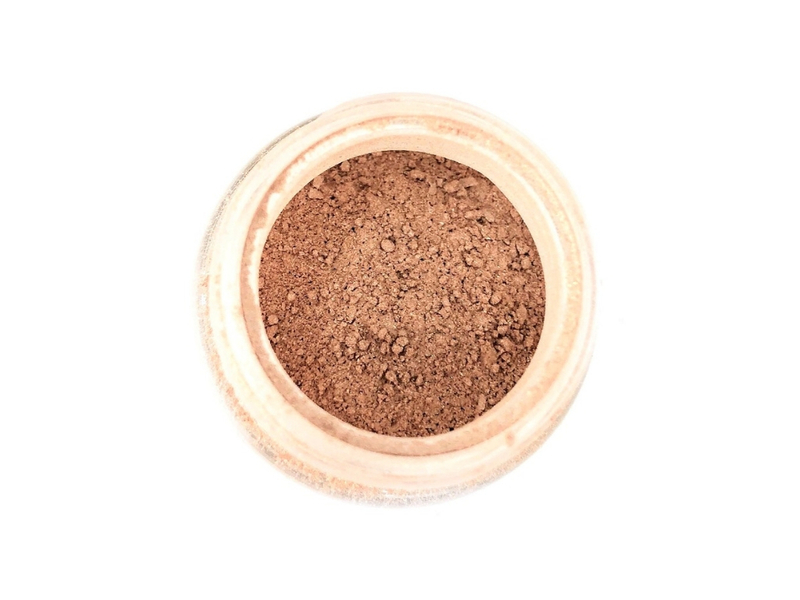 When I want to MAC a few weeks ago with Julia and there was a sale of 40% on some products including this pigment I had to get it, even if I pretty much never use loose pigments. 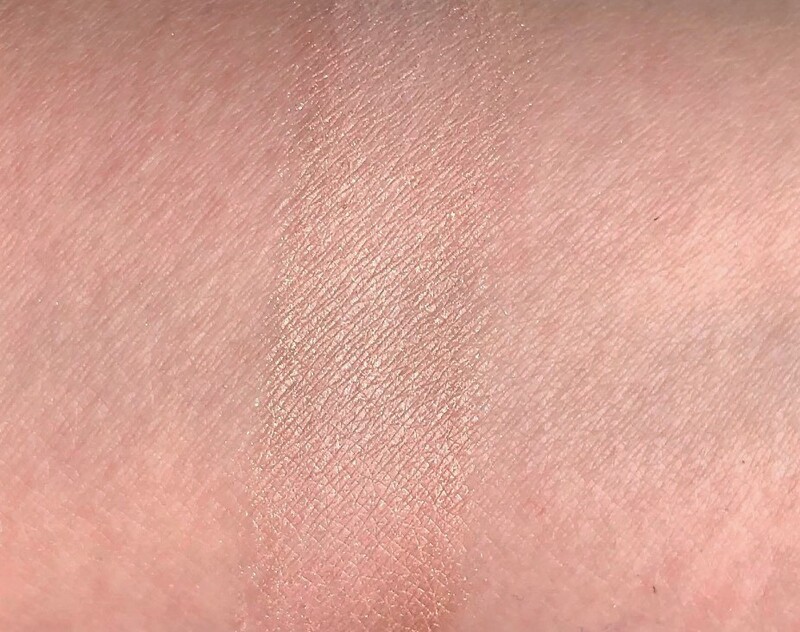 The shade is described as fleshy beige with pearls. 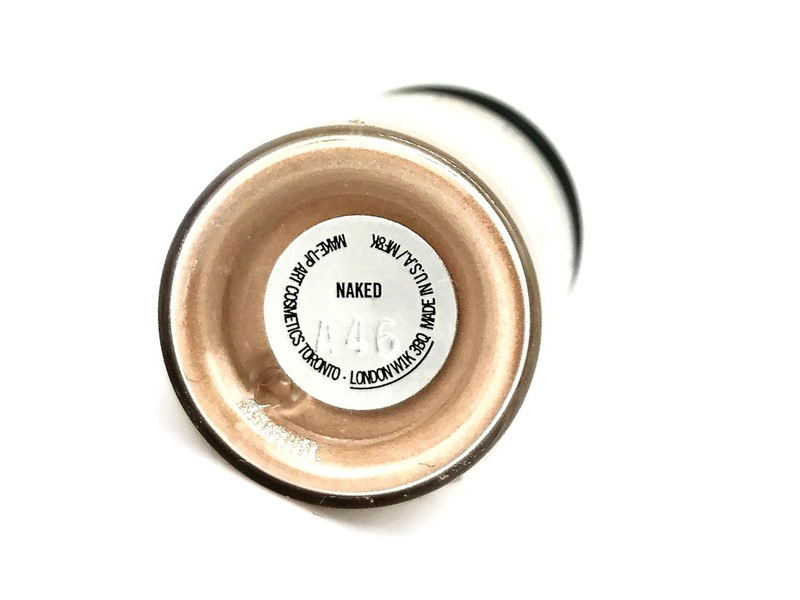 They also have a shade called Dark Naked for darker skin tones. 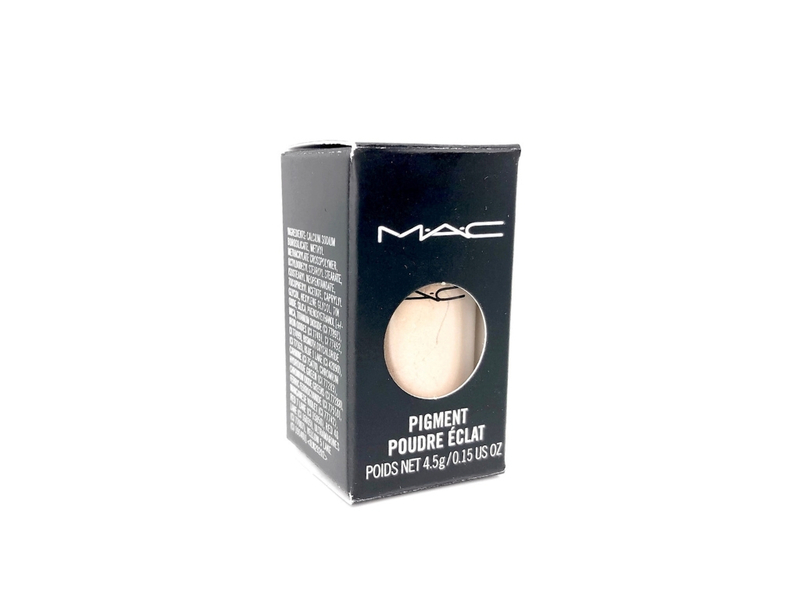 The packaging is a classic MAC pot which is made out of plastic. The shade name is on the back and it has a plastic cap that prevents the pigment from flying everywhere. Sadly the extra cap doesn’t seal so if you put the pot upside down it will fly everywhere. I pretty much hate the packaging, it’s too long and it’s hard to put a brush inside, you can’t put the pigment in the cap because it doesn’t have a sifter so it will spill. They literally could make it so much better. The formula is very powdery. 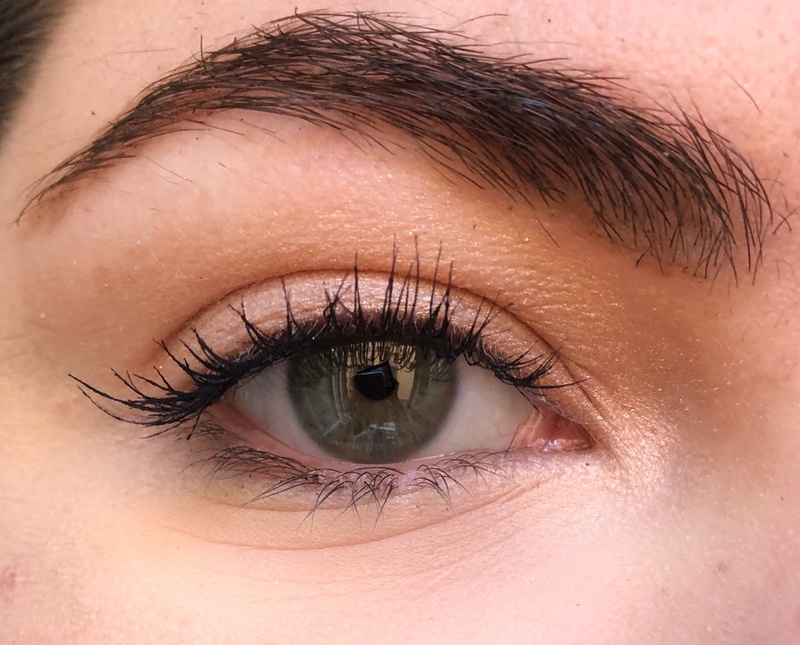 The colour is metallic and it’s not patchy at all. 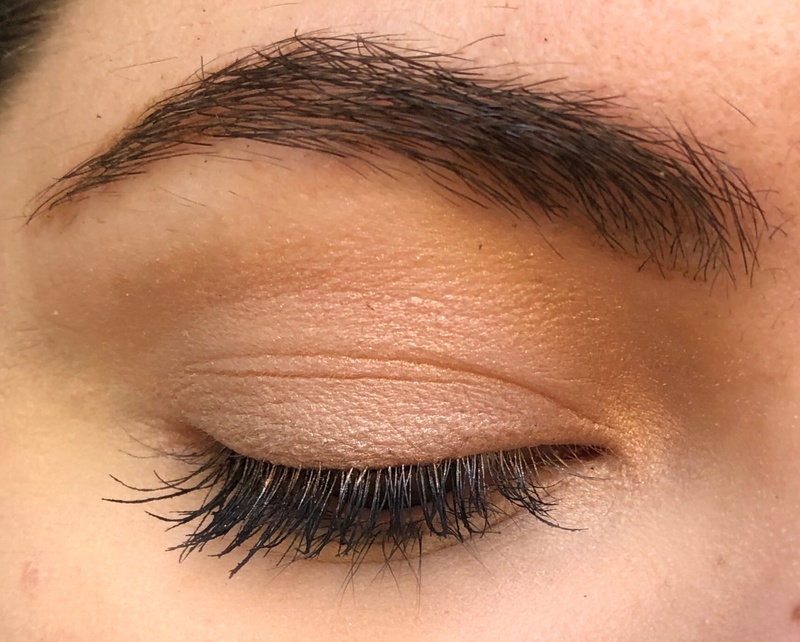 It’s easy to apply and blend with a brush which you can use wet, to make it more metallic, or dry, but if you want to use it dry it won’t fly everywhere. With a primer lasts about 8 hours before it creases. This eyeshadow is so pretty. 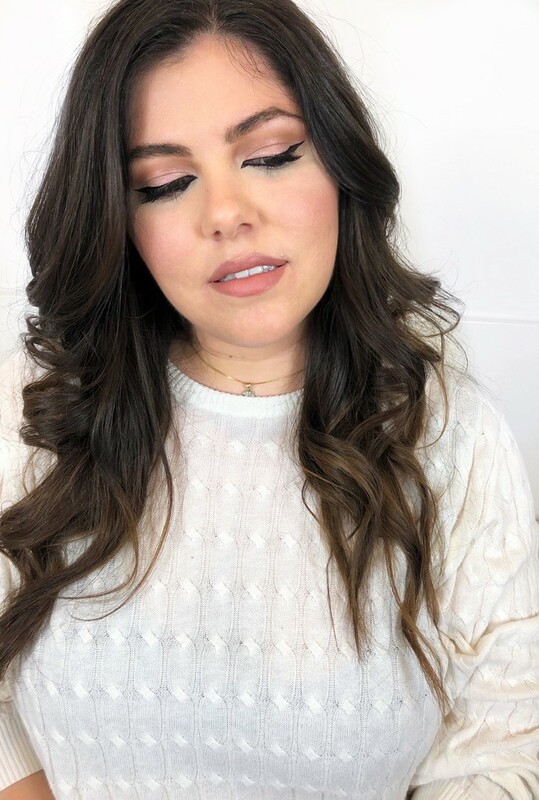 I hate the packaging, it’s so hard to carry around, you have to be ready to have it spill everywhere but for me it’s worth the extra work, I love to use it everyday with a simple winged liner. I like the shade so much it’s so delicate but bright. Overall I don’t think you need it but if you wear minimal make up it could be a nice piece for your collection, it comes with a lot of product. È come un evidenziatore? Adoro questo colore scintillante! I colori ti stanno davvero bene. Ho la pelle grassa e mi sono allontanato dai prodotti Mac, ma ho voluto provare di nuovo. Sembra favoloso, ma è una seccatura ascoltare la confezione. Penso che molti prodotti MAC siano progettati male. Avevo questo pigmento in un mini. È una bella sfumatura, ma alla fine ho decifrato perché non l'ho raggiunto tanto quanto pensavo. Penso che sia perché è pigmento; Preferisco i pigmenti o le ombre premuti meglio. Dovrebbero assolutamente fare una versione compressa! Lo adoro! È molto sottile e sembra incredibile con la fodera!